Product categories of Pipe Inner Wrapping Tape, we are specialized manufacturers from China, Pipe Inner Wrapping Tape, Gas Pipe Wrap Tape suppliers/factory, wholesale high-quality products of PE Wrap Tape R & D and manufacturing, we have the perfect after-sales service and technical support. Look forward to your cooperation! 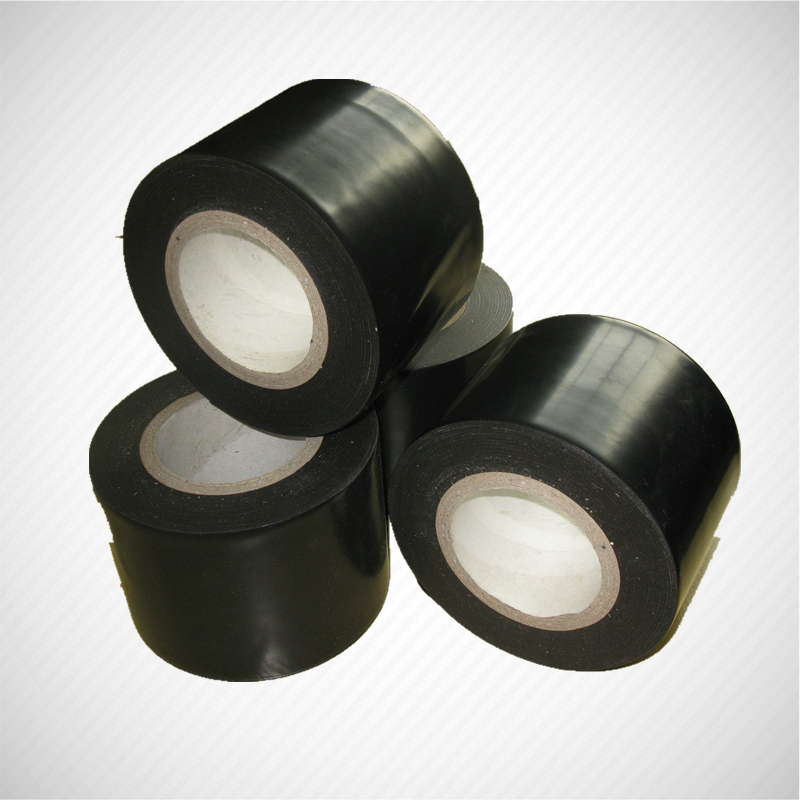 composite polyethylene anticorrosion adhesive tape, etc. Featuring excellent insulativity, good anticorrosion effect, high mechanical strength, small water absorption, long service lifetime, good resistance to impact and ageing, the product can be used in the construction conveniently with safety and no pollution.